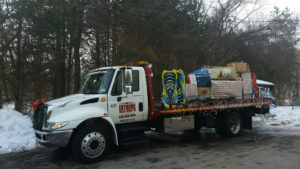 Extreme Towing & Recovery LLC is a family-owned and operated business. We are located at 955 Rt. 376, Wappingers Falls, NY. Call us at (845) 849-4004 . We are courteous, reliable, licensed and certified. Extreme Towing & Recovery LLC offers the best services at competitive prices. Our facility offers towing, Emergency Roadside Assistance, storage and much more. Extreme Towing & Recovery is your local towing company that is here for you 24/7 – local and long distance. We look forward to serving you with fast, reliable, professional and courteous service. 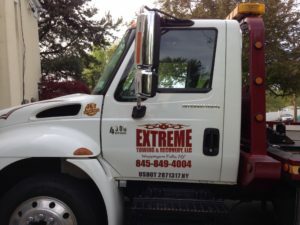 For Extreme service, call us at 845-849-4004 .